IT’S that time of the year again. If you are looking for cocktails and mocktails this Christmas, Sunway Resort Hotel & Spa has introduced 12 Drinks of Christmas as part of the hotel’s It’s Beginning To Look A Lot Like Christmas celebration. Featuring festive cocktails and mocktails for a spirited season, the 12 Drinks of Christmas are available at The Lobby Lounge and Fuzion from Dec 1 – 31 and are priced at RM30.00++ per cocktail and RM20.00++ per mocktail. The combination of six delectable flavoured cocktails and mocktails make up the 12 drinks comprising of both warm and cold recipes. 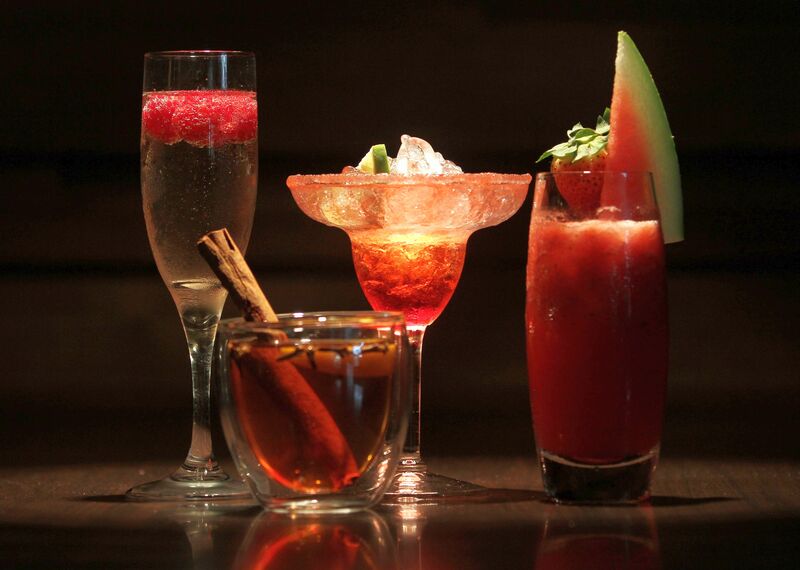 The featured beverages are infused with traditional festive spices and flavours for the essence of Christmas. For a true classic Christmas mix, stick to the Classic Christmas Mulled Wine, an overnight mixture of red wine, Cointreau, lemon juice, orange zest, brown sugar, cinnamon stick, cloves and star anise. Fruity and delicious, Sazzy Rina is made with a combination of whisky, sour apple Schnapps and cranberry juice. For fans of the popular Cosmopolitan drink, try the Christmas Cosmo served with a festive twist to the regular drink with ginger wine used as part of the recipe. 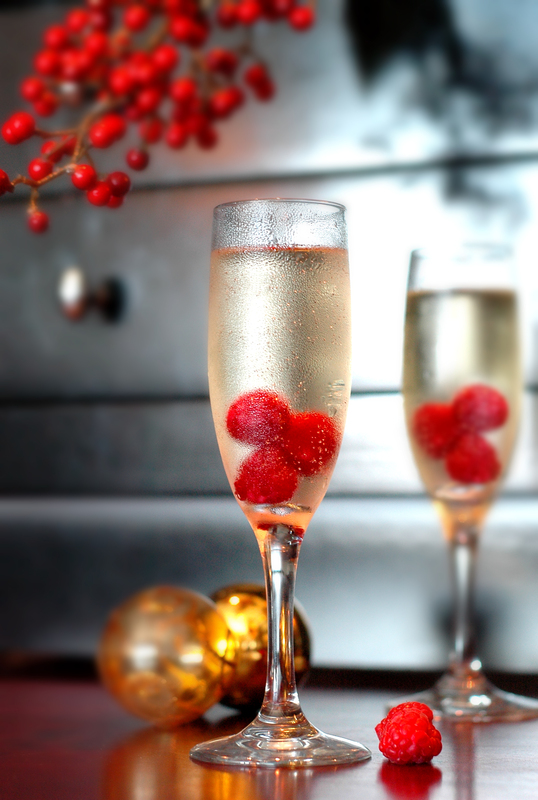 The hotel’s Frosty’s Sparkling Martini is just what it sounds like, a twist to the regular Martini with sparkling wine and raspberries added into the concoction. Have a white Christmas with the Winter Wonderland of vodka, Cointreau, lemon juice and club soda. For a sassy cocktail, sip on a glass of the Santarita, an enjoyable drink as a result of the Tequila, Cointreau, Grenadine syrup and pink grapefruit juice concoction. 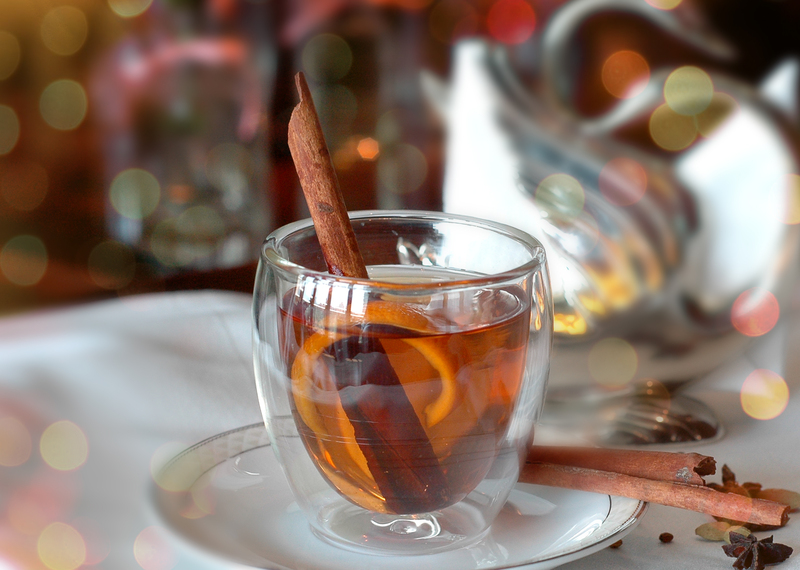 Sip on a glass of Mrs Claus’ Mulled Apple made from apple juice, orange peel, cinnamon, cloves and honey for an apple drink with a kick of spices. The bright colour for the Holiday Punch is attractive to the eye and made with cranberry, orange and lime juice as well as mint sprigs and sparkling apple juice for a minty fresh fruity flavour. For fans of beetroot juice, try the Red Rudolph made from beetroot, lime juice, 7UP and mint leaves for a festive touch. The Berry Merry Christmas packs a fruity punch with every sip with its main ingredients consisting of berries and lemon juice, honey and soda water. 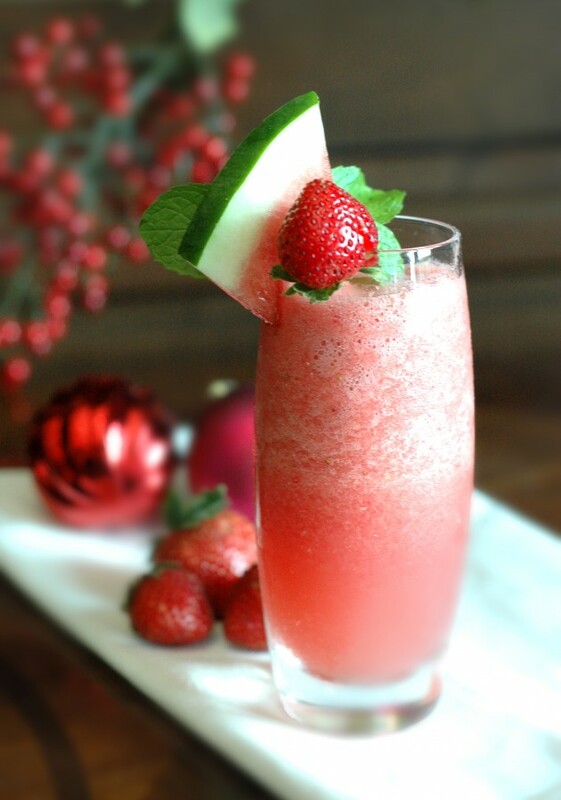 Winter Cooler provides a refreshing alternative to the heavily flavoured drinks with watermelon, strawberries, chia seeds and the must-have ingredient for the festive season, mint leaves. For those who crave a hot drink, have The Elves’ Hot Cocoa, a rich minty-chocolate drink made with chocolate, milk and peppermint syrup for a delectable drink most children and adults alike would love. 1. 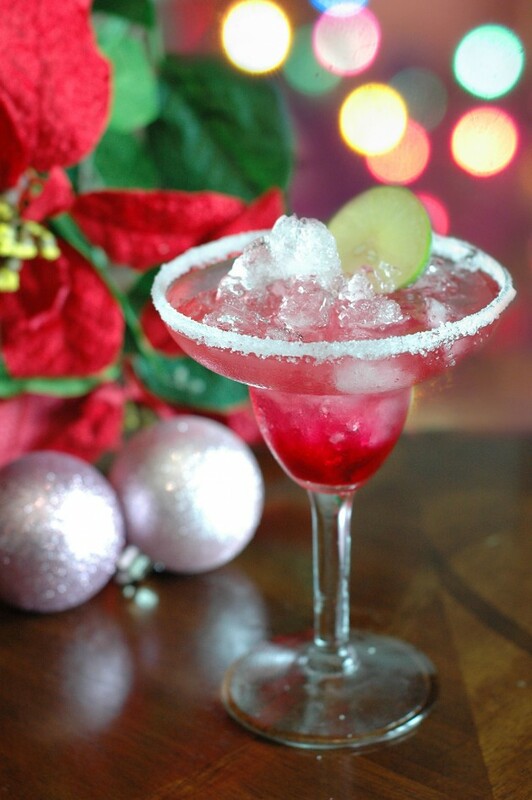 Mrs. Claus ‘Mulled Apple’ (mocktail). Click here for recipe. 2. Winter Cooler (mocktail). Click here for recipe. 3. Santarita (cocktail). Click here for recipe. 4. Frosty’s Sparkling Martini (cocktail). Click here for recipe. For more info call +60 3 7495 1888 or email dinesrhs@sunwayhotels.com or visit www.sunwayhotels.com.